THE MUSKY HUNTER IS THE FIRST TELEVISION SHOW DEDICATED SOLELY TO THE HARD-TO-CATCH MUSKY. 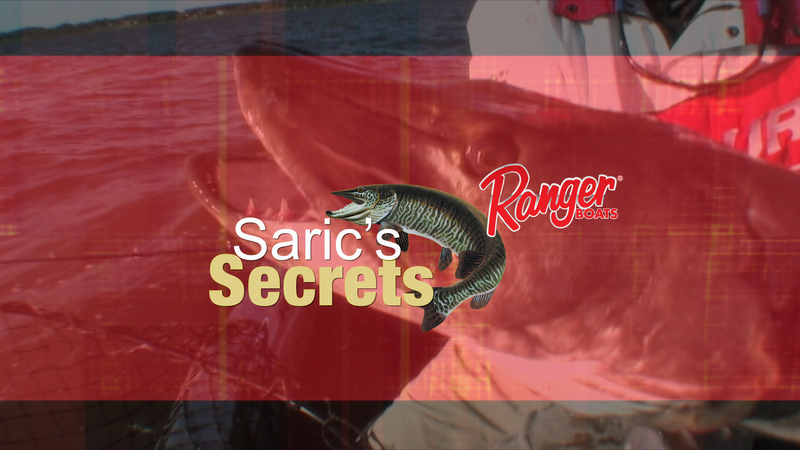 This award winning show covers everything from the basics of catching muskies to strategies and secret tips for fishermen who have been chasing the fish for years. Fishing Hall of Fame legendary musky angler and editor-at-large of Musky Hunter Magazine, Jim Saric, produces and hosts the show and is joined by musky anglers known throughout North America to provide fast-paaced action and unique tips on the sport of musky fishing. Since its inception, The Musky Hunter has been awarded 18 prestigious Telly Awards, which honors the best in TV and cable programs. Hall of Fame Legendary Angler Jim Saric shares secrets, tips and tricks for catching more musky. 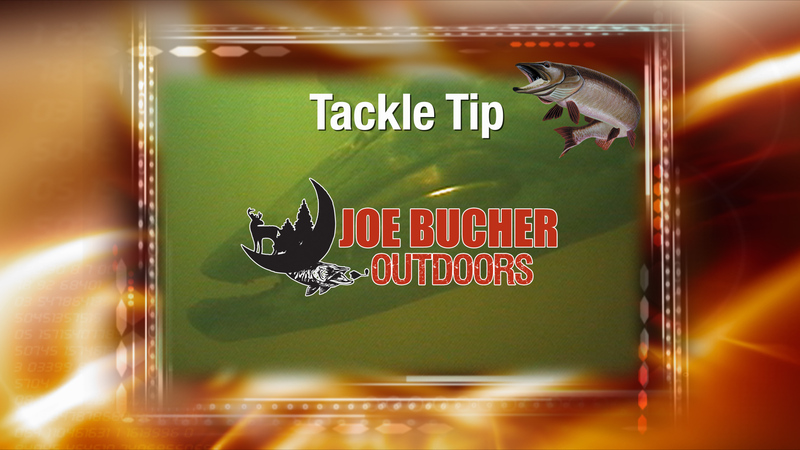 Jim Saric, legendary angler and host of "The Musky Hunter" shares lure and tackle tips for catching more musky. Can't get enough Musky Hunter television? Purchase all ten seasons for $100 and get your musky fix! A $200 savings! Click to purchase previous episodes!